EDINBURG — The trial in the Mission election contest will go forward as scheduled on Sept. 24 but Friday’s final pre-trial hearing turned heated over the turning over of evidence. 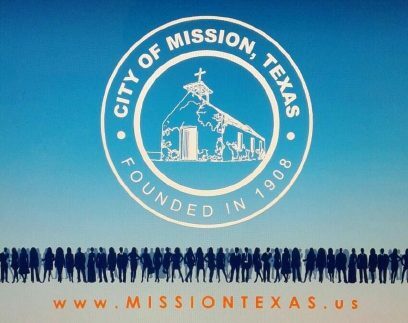 The election contest was filed by former Mission Mayor Norberto “Beto” Salinas challenging the result of the June runoff election in which Armando O’Caña was declared the new mayor. During the hearing Friday, the attorney for Armando O’Caña, Gilberto Hinojosa, urged visiting Judge J. Bonner Dorsey to bring an end to the discovery period, shortening the time Salinas’ attorneys had to turn over evidence. Hinojosa’s argument was that he had requested statements made by witnesses, which included affidavits and recordings, but had so far only received about eight to 10 affidavits and none of the recordings. “If they’ve got something, cough it up,” Hinojosa said. Rick Salinas, attorney for and son of the former mayor, said they were working turning over the recordings but that those first had to be formatted so the people heard on the recordings were properly identified. The judge gave Salinas’ camp until Sunday, Sept. 9 to turn over the evidence. Leading up to the pre-trial hearing on Friday, the two sides had each filed motions to have an attorney from the opposing side removed from the case. However, they reached an agreement that no attorneys would be called to testify as a witness, the exception being when it came to testifying about attorney’s fees. Salinas, the attorney, estimated the upcoming trial would last 14 days.